A local deli or a corner store is a great business to start because it can mean the freedom of not having your own boss, and it can also be a way for your whole family to help you run the business. If this kind of a business becomes your passion, you can go on to opening a number of corner stores or local sandwich shops, and become wealthy doing that. A single deli, liquor store, corner store or sandwich shop has a limit in how profitable it can be. Most people who become wealthy in this business go on to open multiple locations, and manage all those locations. On the other hand, it isn't easy to make a single location for a deli or sandwich shop successful. It takes a long time for such a business to become a neighborhood go-to place. So you must work very hard to make your first location a success. Once you do make your first location a success, you can replicate what you did there in your other locations, and succeed there with much more ease since you will be bypassing most of the mistakes you had to learn from in your original location. The business plan for such a business must address how much money it will take to open it and break even, and how you will raise that money. The business plan must also discuss the local neighborhood, its demographics, and the needs of that local market. You should also discuss your founding team and its experience in opening such a business. You must also plan for whether you will open your own unique brand of a local store, or whether it will be a franchise business such as a 7-11. 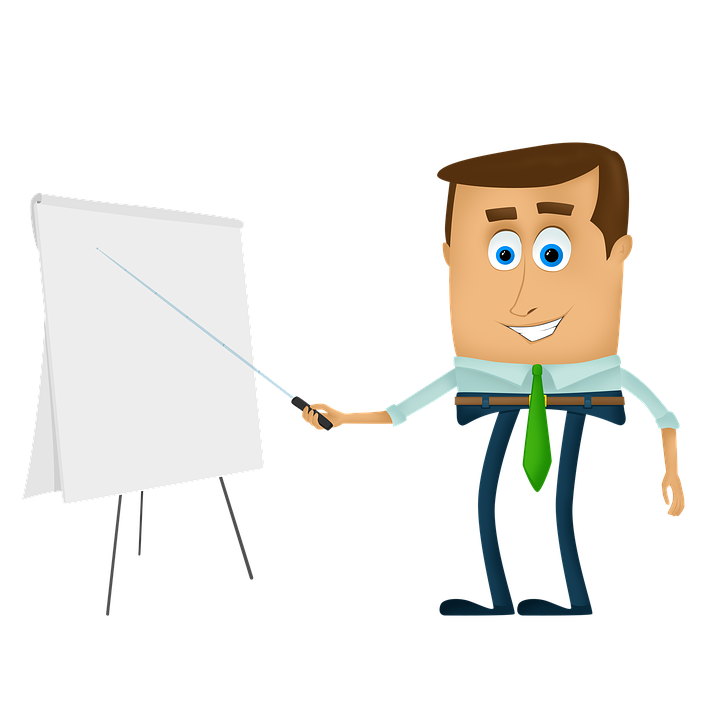 Here is a full tutorial on how to write a business plan. The marketing plan for such a business involves only a few things. First and foremost, you must have a welcoming storefront, and be located in an area which has a good amount of passer by foot traffic. It also helps if you are located in an area where there aren't too many similar store nearby. Another thing you must do is rank in Google search when people are looking for a sandwich shop or a deli nearby. One of the best ways to do that is to have a website. Later in this article I will explain how you can set up your website on your own, and even get a free domain name. Such business typically don't rely too much on social media marketing. But there are some things you can do in social media to get people coming back to your store. For example, when people come to your store, you can have visible signs telling people to follow you on Twitter or Facebook because you post discounts and promotions there. That can help you get people to come back to your store. And when people come back over and over, they find more items in your store that they like, and make a stronger habit of coming back to your store. That helps you build a stronger and more loyal customer base within the community of the neighborhood in which your business is in. You want to keep and grow a list of local fans on social media. If you get people to follow you on Twitter or like your page on Facebook, you will be able to keep them updated with latest deals and promotions. Deals, promotions and discounts are a great way to get people to come back to your store. Some of your fans will share your website or promotions on social media, which will help you reach potential new customers. Since this is a hyper-local business, the only search you need to work on is local search. When people in the immediate area are looking for a store, you just have to make sure that your store comes up. To ensure that, sign up for a Google service called Google My Business. It will put your website and company location on the Google map that comes up for local searches. For additional local search marketing you should also add your store to local service listing websites like Yelp, YellowPages, ThumbTack and a few others. Sometimes people search there and not Google, and you want to be able to capture those potential customers as well. Here is a full SEO tutorial. You can create your own website, on your own and for nearly free. You can even get a free domain name if you don't already have a domain name for your business. Here is a tutorial on how to create your own WordPress website, and get a free domain name. This kind of a business can require many upfront costs and be a cash drain before it breaks even financially and turns profitable. Plus, due to its slow growth, it isn't easy to get an investment from professional investors. It is also not easy to get a business loan because most banks don't lend money to companies which have not started. And since it is a for-profit business, it is also difficult to get a business grant to start a A local deli, liquor store, corner store or sandwich shop. You can save up to open this business, or explore additional, less common fundraising strategies to help you raise money for this business. You must also understand precisely how much money you will need to raise to open this business. Do do that, try to list all the expenses you will have before you start your business and after. Then protract the expenses you will incur after you start your business over 9-12 months, which is a ballpark estimate of how long it will take your business to get to financial break-even, and then become profitable. Here is a fundraising tutorial with 15 different strategies to raise money for your business including grants, loans, getting an investment, or donations, and fourteen other strategies. As mentioned earlier, an ideal location is one with enough foot traffic while not having too many similar businesses nearby. You must research the demographics of the neighborhood. Since this is a hyper-local business, you must research how affluent the few surrounding blocks are in every direction. For this business, the immediate neighborhood makes a significant difference. Poor neighborhoods bring people who buy low margin products, and middle class or affluent neighborhoods bring in customers who buy high margin products, and that can be a difference between success and failure. Different countries, cities, and states have different requirements in the different licenses and permits they have to sell food or open this kind of business. To find out the permits needed by your city, county and state you must call the city hall for your city, and the Secretary of State office for your State. There they will tell you the kinds of permits you need to have. If you don't want to spend time figuring this out, you can also hire a business lawyer, and the lawyer will help you research the kinds of permits and licenses you need to have. The lawyer can also help you apply for those permits and licenses, and keep track of that for you. Do you want professional one on one advice where you and I discuss every question you have about starting your business? I offer business coaching in person and via Skype where I can help and advise you as you plan, start and grow your business. Learn more about me, and my coaching program on this coach where I explain how you can hire me as a business coach. Here is a link to the page with a list with discouts to many of my Udemy courses. The courses range in topics on how to write a business plan, start a business, and do effective promotion for your business. Here is my tutorial for you on how to become a better entrepreneur with 10 of the top strategies that will help you make your business a success.